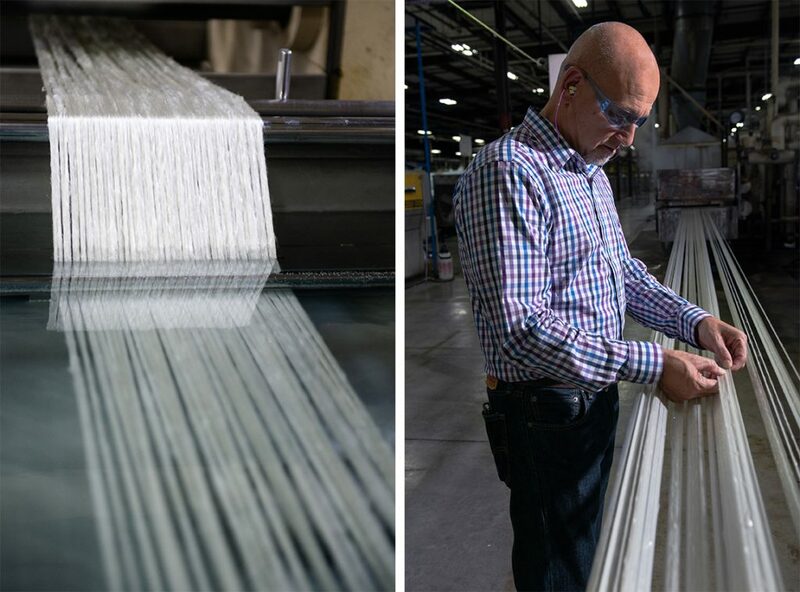 An expert in cutting-edge textile materials, the manufacturer PrimaLoft is now presenting a new innovation with the creation of polyester microfibres that are chemically recyclable in one and the same circular economy. 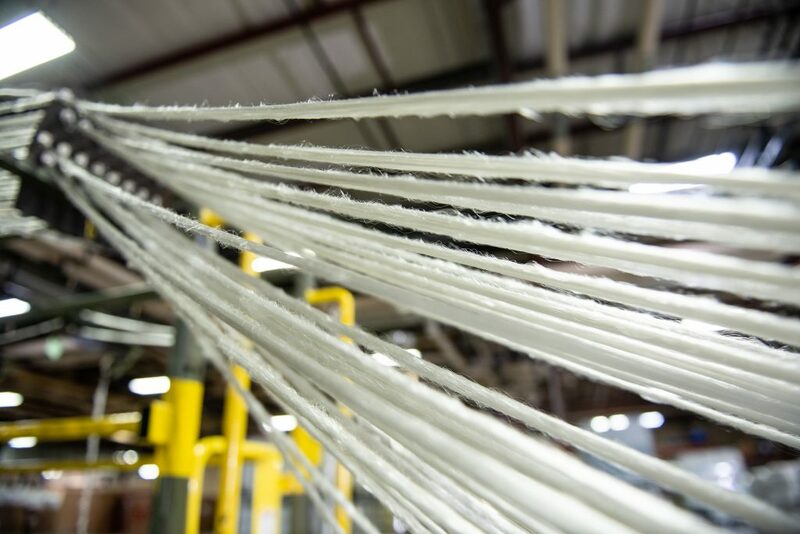 “The intention of PrimaLoft® Bio™ was always to address the eventual end of life of a garment in an impactful way, while finding a solution for the industry-wide microplastics issue,” explains Mike Joyce, President and CEO of PrimaLoft Bio® in a press release. His goal? 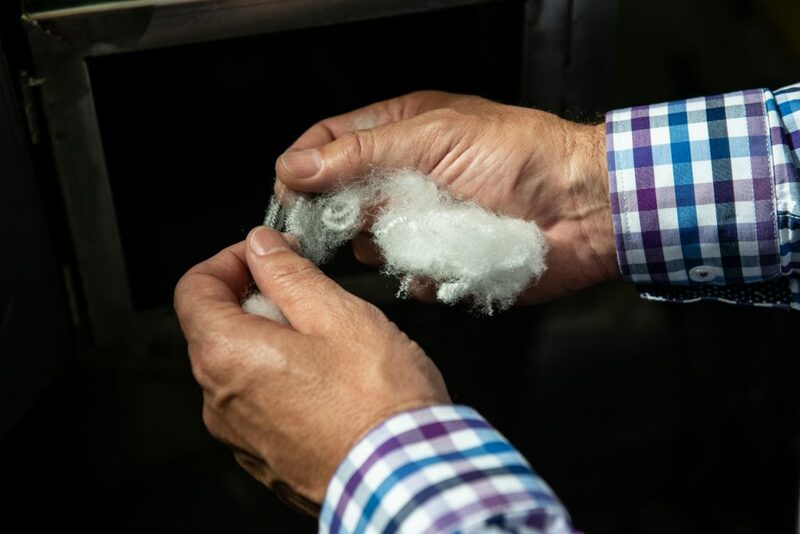 Solve this textile waste problem through a technological process that reduces polyester to basic elements while offering it a new lease of life as a high-performance material, taking the form of insulation or simply a new fabric fibre. An ingenious way for this PrimaLoft range to create a virtuous new circular economy loop, in which optimised recycling proves to be an endless source of raw materials and an effective antidote to overpollution of the environment, largely caused by the textile industry. 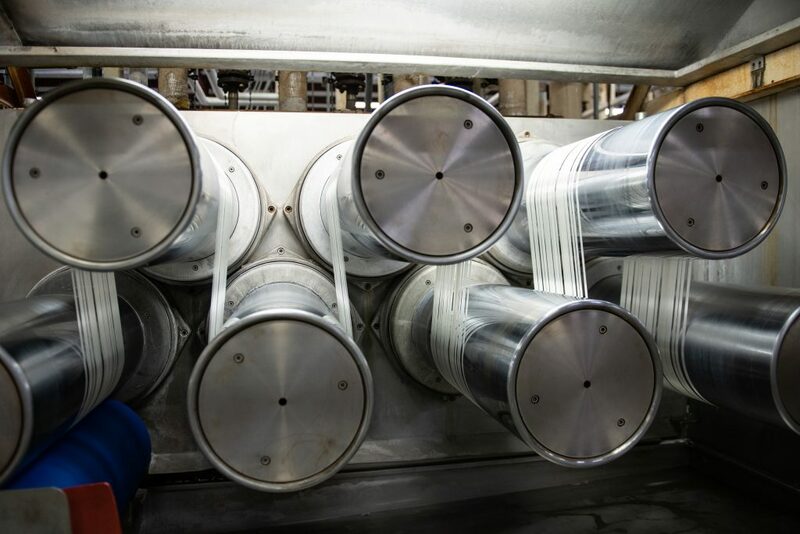 These new-generation fibres are entirely biodegradable and break down once exposed to certain environments such as open-air landfills or the oceans. 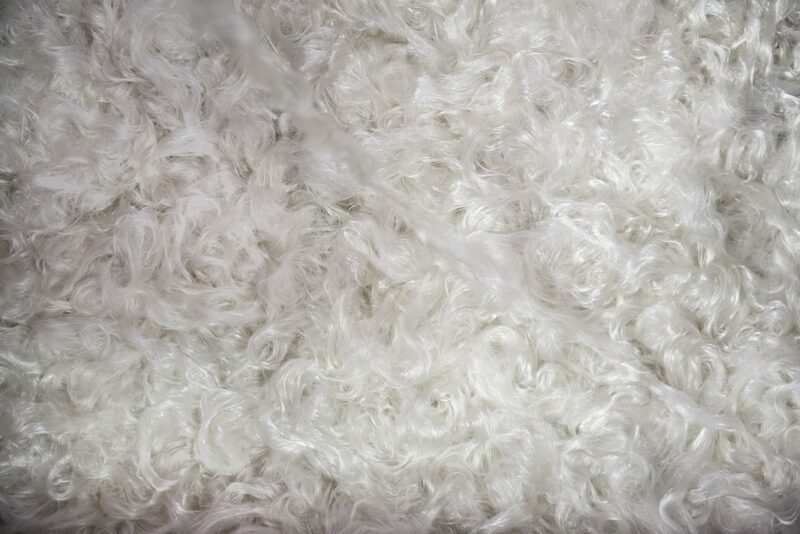 Better yet, PrimaLoft has optimised the production of its revolutionary fabrics to make them more attractive to the microbes that naturally populate our ecosystems, encouraging them to eat these fabrics more quickly if the latter are inadvertently discarded into the environment. This second revolutionary characteristic has been designed from an ecological perspective, given that clothes are a greater source of polluting waste with each passing day. OUR PROMOSTYL SELECTION from THE OUTDOOR RETAILER FAIR OF DENVER. Found in our AW20-21 Menswear (page 83), AW20-21 Sportswear (pages 29 and 99) and AW 20-21 Kidswear (page 97) books, you can also discover another range of PrimaLoft fabrics, spotted at Denver Outdoor Retailer in July 2018.